The path to become a successful trader with a sustainable portfolio is filled with challenges. And these challenges are quite difficult to tackle for inexperienced traders. Why do you think the top echelon is so deserted with only a handful of people! If you’re in quest to accumulate big riches out of stock market, it is imperative that you identify these hurdles and put them off using right strategies and actions. Of course, this goes without saying. If you’re limited in your finance, that’s the biggest challenge on your way. Undercapitalization is your disadvantage that would fail you in leveraging market volatility to cut decent profit margin. So don’t even be in this game if you don’t have sufficient capital. Because remember, your return from trading is only as big as your investment. Being technically proficient isn’t mandatory. However, if you don’t even have a basic knowledge about how the market works, expect big losses in the days ahead. In order to identify the right opportunities, you must be able to read charts, anticipate new trends, and understand the “real” trading news. Or at least, have an expert by your side for assistance. 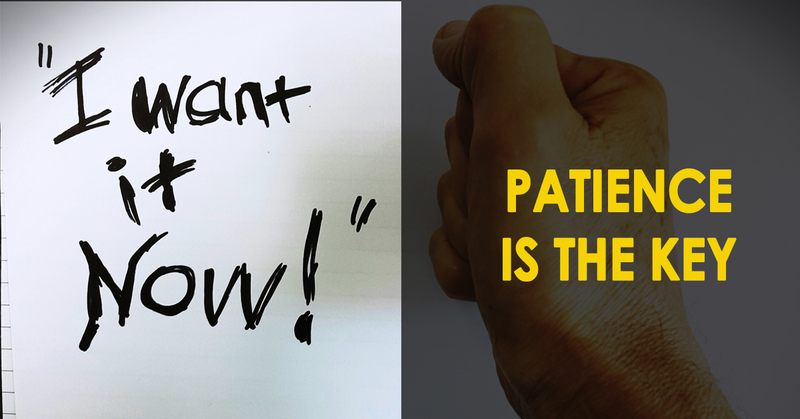 This is one of the most common problems among the new traders – being impatient. With the “quick buck” mentality, they want to make money off every trade. So they eventually end up over – trading, which not only do no good but also negate their portfolio. Look through the list of successful traders, it’s not their wealth but rather their patience that’s biggest asset for them. 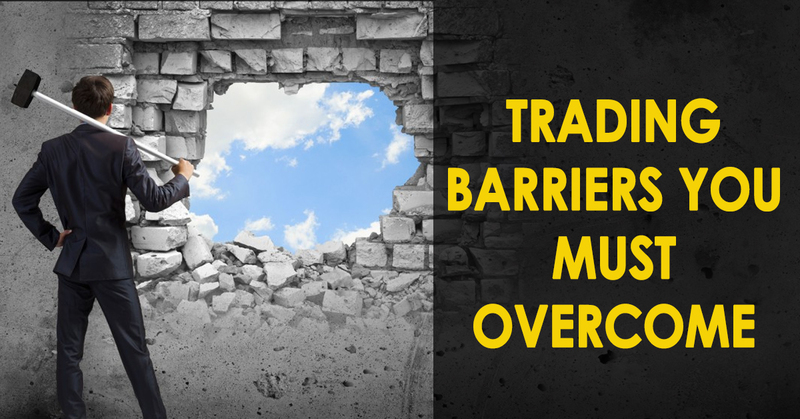 These are 4 big barriers that you must overcome in your way to become a successful trader. Of course, like mentioned already, they aren’t easy to fix. But the end result is very well worth the effort.